Home » Postcards » Port of Hamburg. Antique German Postcard 1940. Port of Hamburg. Antique German Postcard 1940. 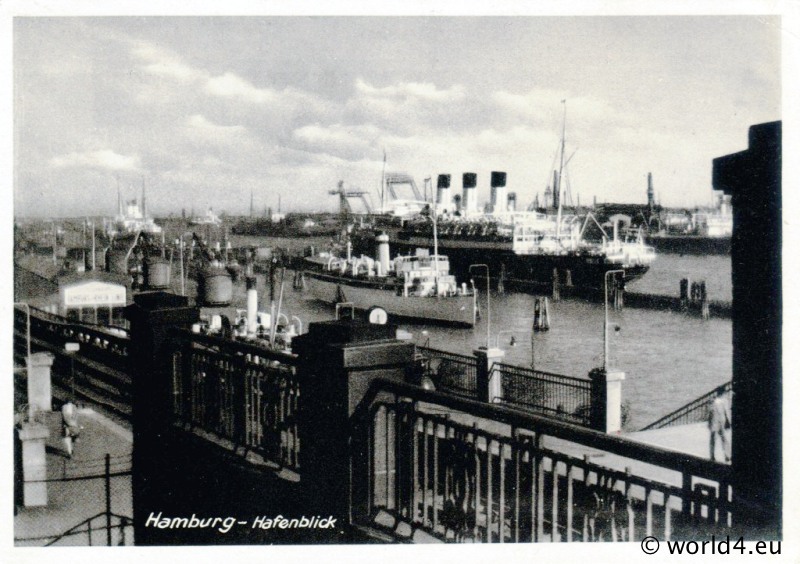 View of the port of Hamburg with a large passenger ships. Collectible Postcard. Previous PostThe Burning of the Cliff House. San Francisco, California. Next PostBoy in traditional Bavarian costume.